1. Pet Accessories Britain is one of the most pet loving societies in the world and thanks to various celebrities fashion pet accessories has become quite a trend. 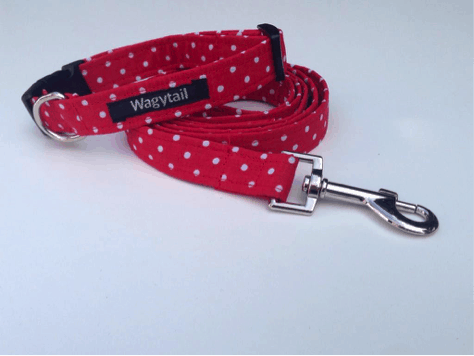 Collars, leads, jumpers and bandanas all have labels on them, to identify the brand. We love Wagytail’s red polka dot collar, it is the perfect accessory for your dog. 2. Bicycle Inner Tube The most annoying thing that could happen when you enjoy a leisurely bike ride in the great outdoors is you getting a puncture. out comes the inner tube and the puncture repair kit. Now, you wouldn’t necessarily think you would find a label on a bicycle inner tube would you? but you can! This allows inner tube manufacturers to brand their products and services. 3. Airplane Seat Thousands of people around the United Kingdom fly to scorching hot destinations every year. We have all been victim to the stresses of going on holiday, the packing, making sure you don’t forget your passport and that you have printed off your boarding pass. However it is all worth it once you have taken off and you can sit back, relax and enjoy. Have you ever noticed the labels on the seat? 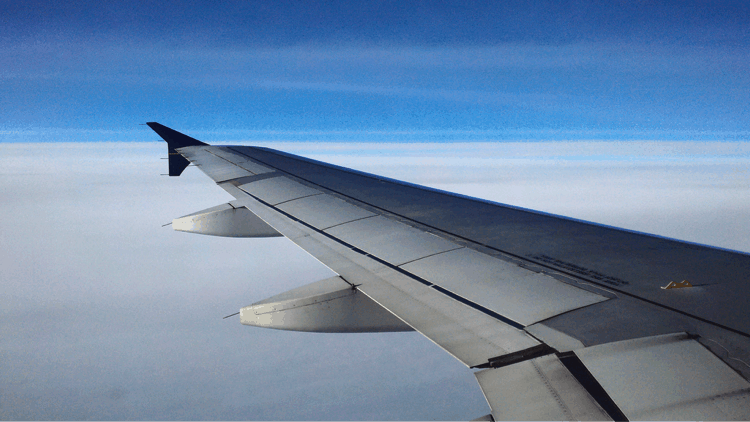 Next time you fly have a check for yourself. 4. Furniture We all have a piece of furniture in our homes, a table, chair or chest of drawers. 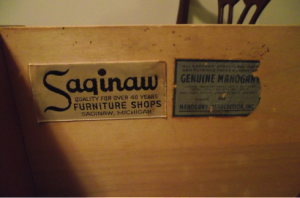 Have you ever noticed a label from the furniture maker? These are generally quite well hidden and can usually be found underneath your furniture or hidden on the inside out of view. 5. 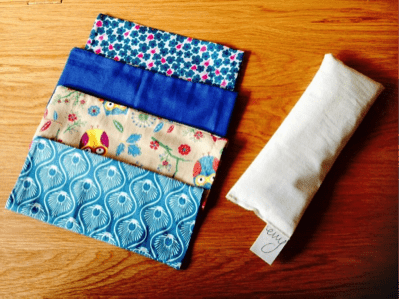 Yoga Bags There are many stresses that we are faced with each day, whether that be from work, school, looking after the children or just every day life. One great way to relax is with yoga. You can do this at the start of the day to clear your mind and focus on the day ahead or after a busy day, to wind down. Try putting a scented eye pillow over your tired eyes. This will relax you even more. Both yoga mats and eye pillows have woven labels on them. We love Yoga with Emma and these wonderful yoga bags and eye pillows. Labels come in many different designs and colours. These five places are just a few examples of places that you would never expect to find a label. So next time you make a purchase have a look for a label. Spot the label can be quite a fun game to play with your children! Let us know if you think we have missed off any unusual places to find a label! We want to hear from you. Follow us on Twitter, Facebook, Instagram and Google + for our latest blog posts and news.